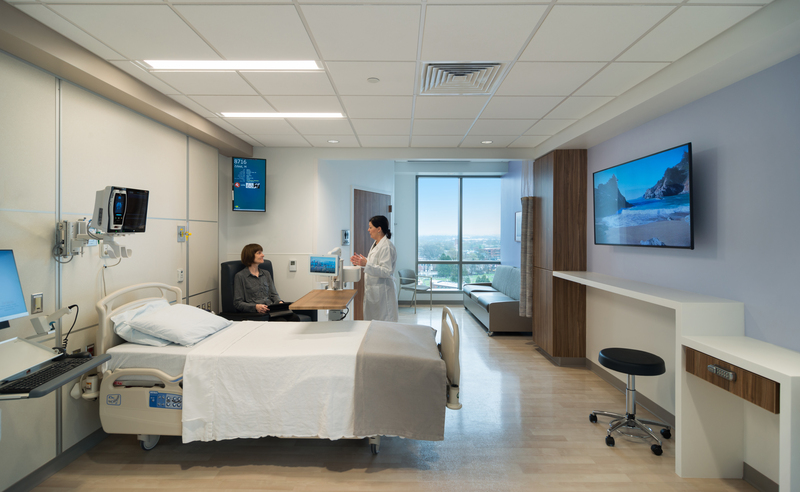 Lancaster General Hospital Frederick Building Patient Tower - Benchmark Construction Company, Inc. 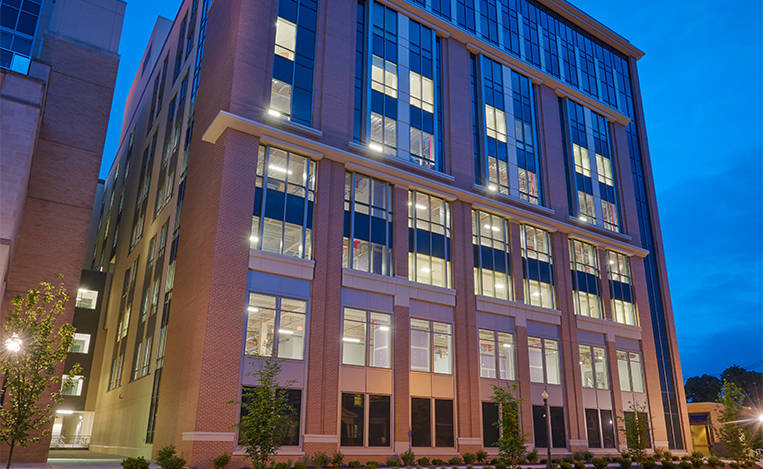 This six-story overbuild, and expansion was built above an active radiology department, administrative suite, and vacant short stay unit. The expansion project includes a new helipad on the roof of the structure. This project presented many challenges to overcome including intense mechanical and electrical coordination to support select demolition. The utility interruption forecast, and detailed planning associated with each successful shutdown was integral to the project’s success. 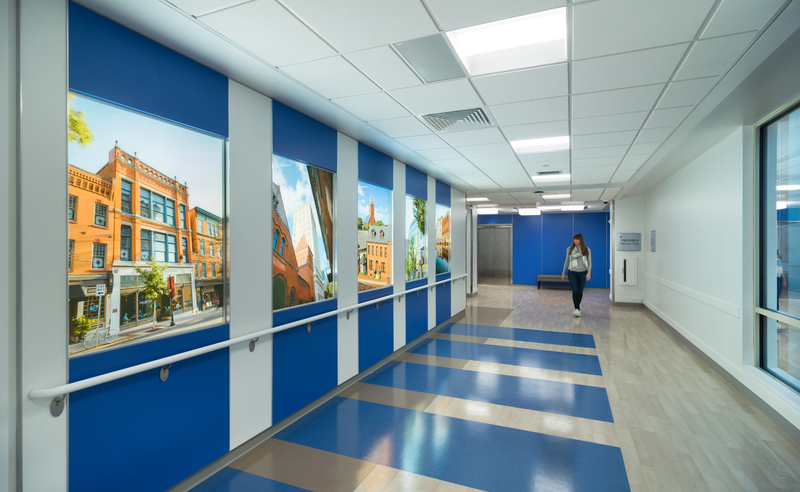 The vertical structural work necessitated extensive retrofit work to the existing columns in several occupied areas – including a newly renovated CT suite and ultrasound unit. 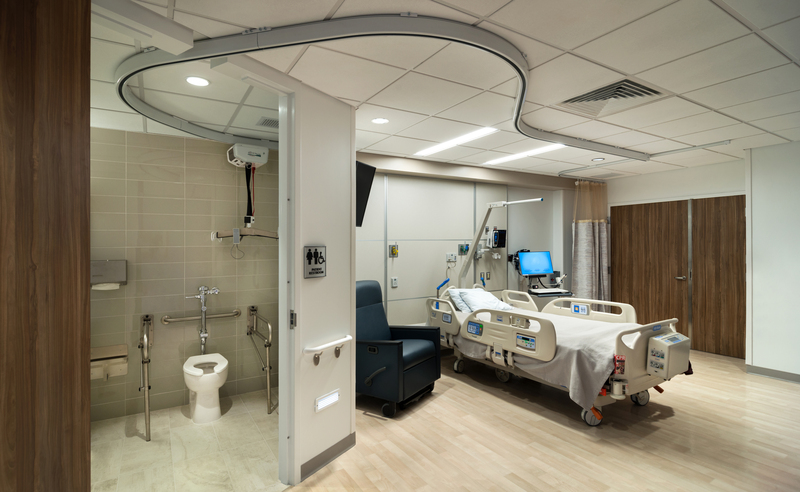 Benchmark coordinated and performed these essential upgrades in some of the most sensitive areas of the hospital while minimizing the disturbance to patients and staff. This was only possible using a clear and consistent communication process. A daily impact analysis tool was developed specifically for this purpose and is now used on all healthcare projects.